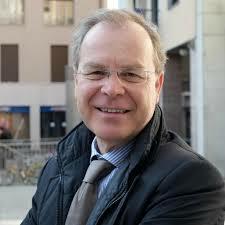 Giuseppe Nesi is professor of International Law and Dean of the Faculty of Law at the University of Trento. Our mentor and coordinator, he taught us how to work on the practice of Italy. He was legal advisor to the Permanent Mission of Italy to the United Nations in New York for eight years (2002-2010) and legal advisor to the President of the General Assembly Joseph Deiss in the 65th Session. Previously, he was legal advisor of the Italian Presidency of the European Union (1996) and legal advisor of the Chairman-in-Office of the Conference on Security and Cooperation in Europe (1993). In 2013 he was appointed by the Ministry of Foreign Affairs as member of the Inter-Ministerial Committee for Human Rights, Rome.